Elevate, COPA Series and the Elite Sports Performance and Rehabilitation Expo will run alongside each other for the first time on 9 & 10 May, 2018. 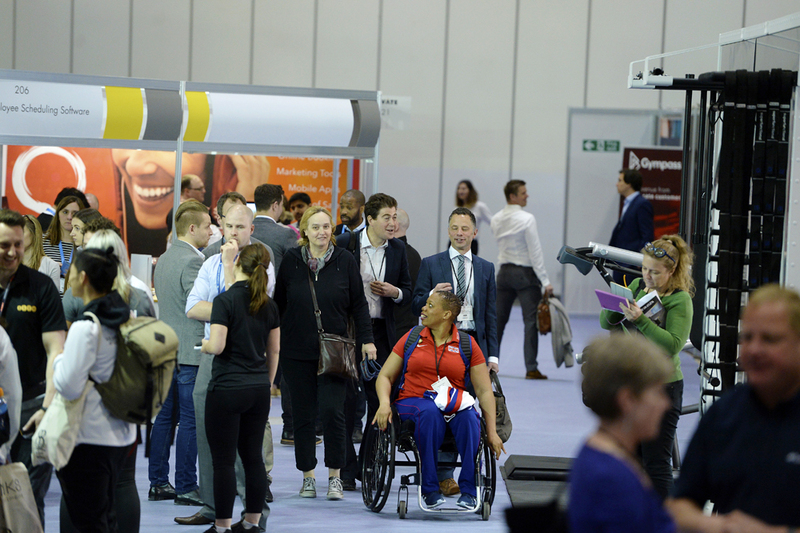 This combination of events will comfortably form the largest gathering of sport, health, fitness and rehabilitation professionals in the UK; attracting an audience of over 8,000 purchasers, specifiers and potential partners. Exhibitors will receive the same experience of meeting relevant clients for their brand, whilst visitors enjoy an unrivalled range of innovative products, features, workshops and over 300 free-to-attend seminars. Each event will keep its own entrance, exhibition, content and features, but attendees will be able to access all areas with one badge.